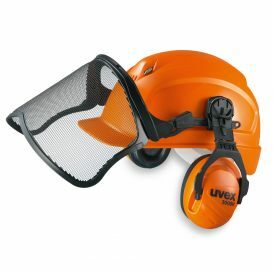 Maximum safety and comfortable wearing comfort – that’s what helmets of the uvex pheos series stand for. Regardless, if you are looking for a hard hat, a forest helmet, an alpine helmet, a construction helmet with visor, or a protective helmet – uvex pheos helmets offer premium protection for many different requirements. 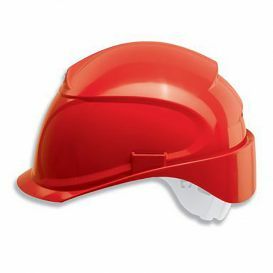 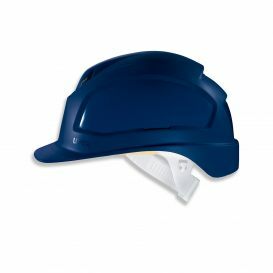 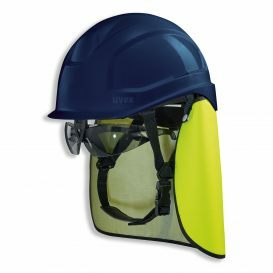 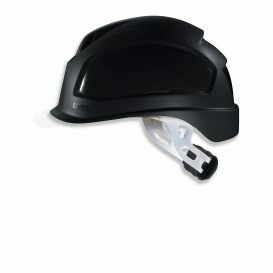 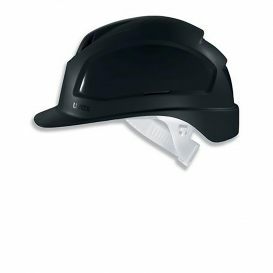 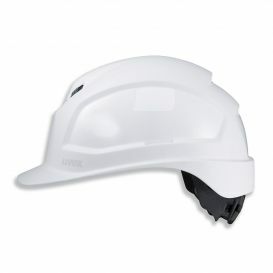 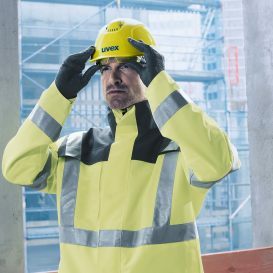 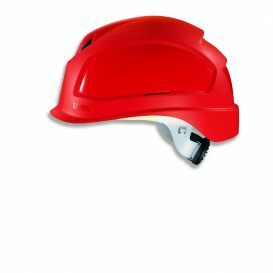 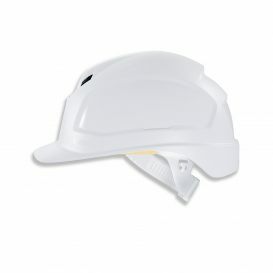 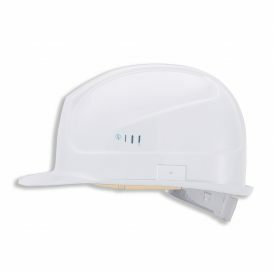 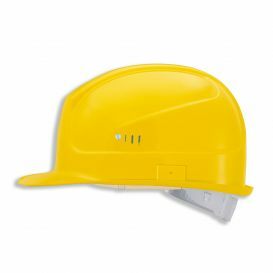 Furthermore, the innovative head protection solution of the uvex pheos hard hat series are combinable with additional parts of your uvex personal protective equipment (PPE). 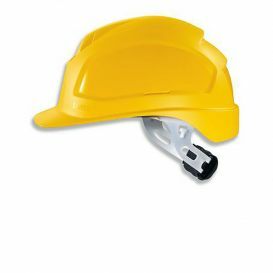 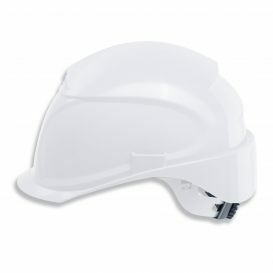 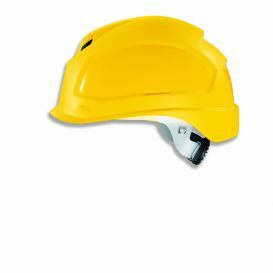 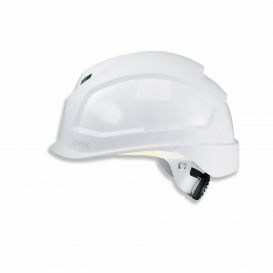 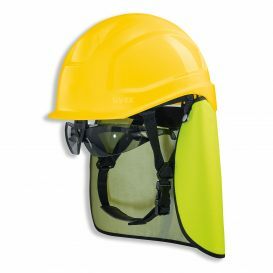 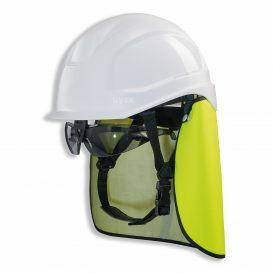 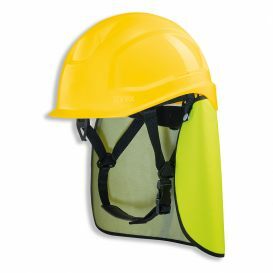 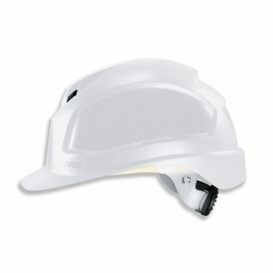 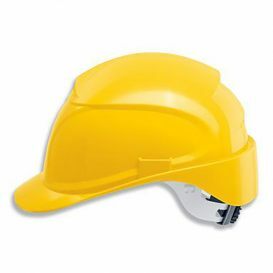 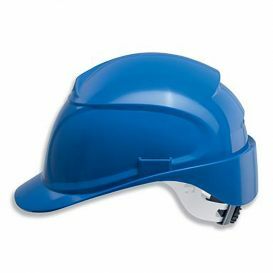 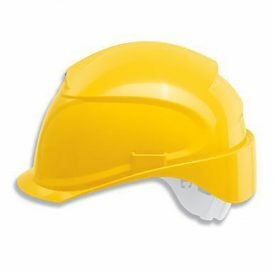 Eye protection, neck protectors, visors, ear protection, or lamps can be integrated to adapt your specific safety needs. 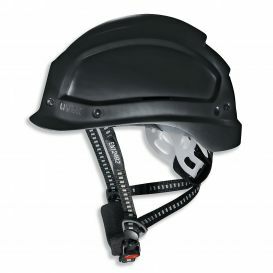 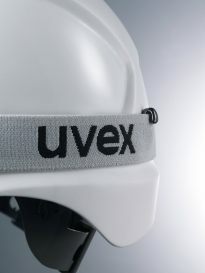 During the development of the uvex pheos helmet series high importance was attached to optimal fit and wearer comfort. 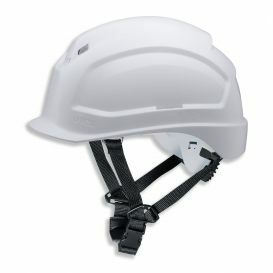 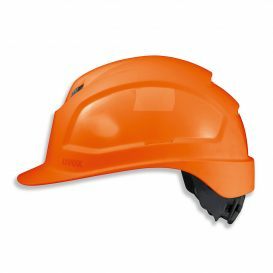 It is for this reason that uvex pheos hard hats use six-point textile band attachments and suspension harness with wheel ratchet for a variable width adjustment. 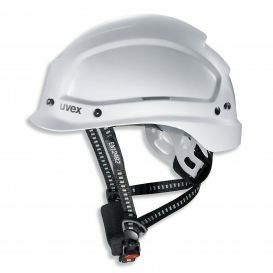 Of course, uvex pheos helmets are available in many colours and versions. The uvex pheos series helmets always fulfil the highest safety standards. 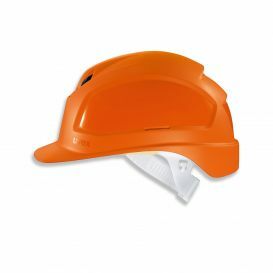 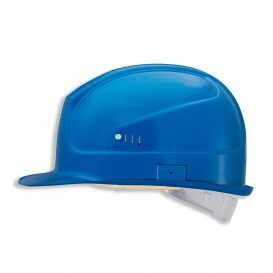 All hard hats fulfil the EN 397 safety norm and additional requirements for very low temperatures (-30 °C), as well as molten metal splash (MM).